Home > Questions > Which is the best anti-wrinkle brand in Australia and why? Unfortunately, due Australian regulations we cannot name brands of anti-wrinkle injections. There are currently 3 approved anti-wrinkle injections brands that are approved in Australia (we currently stock two of the three). The European brand starts to work quicker than the American brand and both generally last up to 3-4 months, depending on the number of units used. At Cityskin we tend to lean towards using the European brand. We have to mix it ourselves before use and choose to make it more concentrated than what is recommended meaning we feel it has a bit more strength. Cityskin provides complimentary consultations with our experienced practitioners. 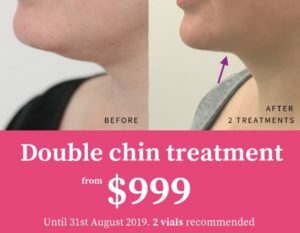 Click here https://cityskin.com.au/book-appointment-cityskin/ to book an appointment at the closest location for you, if you wish to discuss brands and treatment cost.